I an not against Sweetspot for low ROF snipers like Martini Henry. The main problem IMHO is when you can have a very large sweetspot area like 100 to 150m(Springfield for eg) and can fire 56 rounds per minute. BFBC's 2 Barrett M95 have only 35m of OHK range and fires only 26 rounds per minute. This is fair IMO. Or you fire a very deadly round with long intervals or you fire very fast. Both can't be in the same weapon at the same time. IMHO if you wanna play with a sweetspot sniper, why not add a "heavy bolt/heavy bullet" variation(yes, imho this "heavy" variations should be added and the sweetspot should be only for then) with more sway, less than half of the Rate of Fire and slower muzzle velocity, since you are using an weapon that is more hard to aim and gives less chance o react, an larger OHK area is fair IMHO. Just like on Heros & Generals. You can mod your Kar 98 to be OHK in certain ranges at costs on sway and rate of fire. 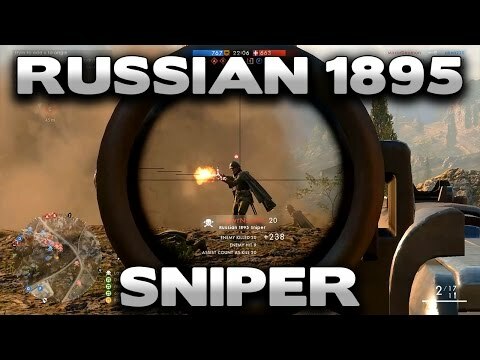 Mainly when most classes have few "sniper counters", an Bar M1918 and Mondragon with scope is probably the unique weapons that can "take out a sniper from the hills" and this weapons suffers a little from random bullet deviation. Without random bullet deviation, take out snipers on hills will be much easier. Nobody liked random bullet deviation.